There are words that very hard to say. Words like miscarriage. Somehow, if you don't say it, it doesn't seem so real. Maybe it didn't happen. Maybe you made it up. Maybe you are delusional. One minute you see a faint line. The next you are bleeding unexpectedly. There you are. 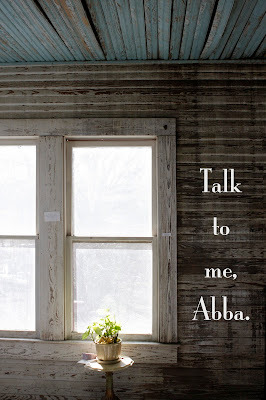 All you can mutter is, "Abba." 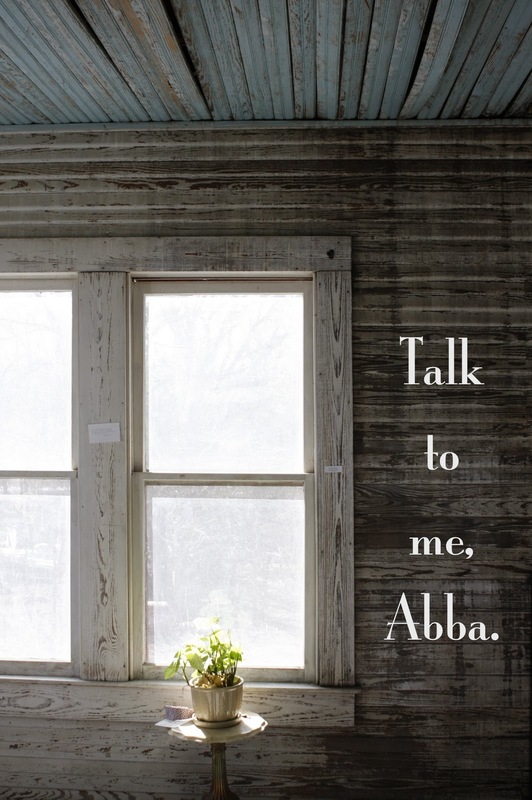 It might sound more like, "Abba?" You know he is very present in your grief and your questioning. His presence is so thick that he doesn't even need to say a word to you. You still hear him. There is a season for everything . . .